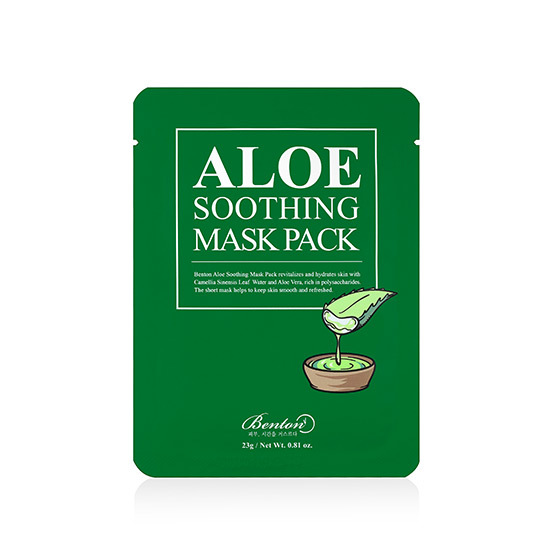 BENTON Aloe Soothing Mask Pack is a tencel sheet mask soaked in a rich hydrating essence containing 48% Aloe Vera, Green Tea and Sodium PCA. This mask will instantly soothe, moisturise and revitalise your skin. Suited for all skin types. Highly recommended for dry, sensitive and red skin. If you purchase this product you will earn 4-35 Points! 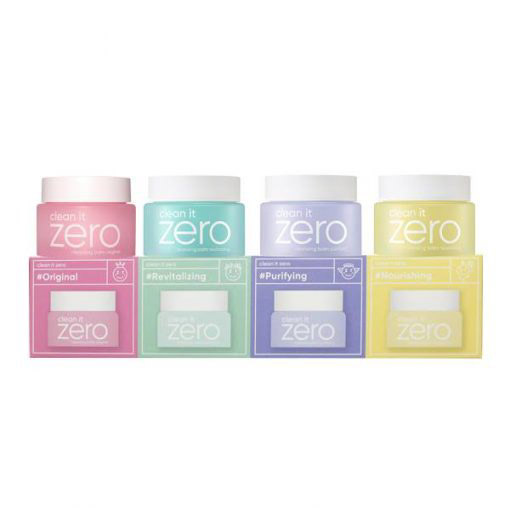 This hydrating sheet mask uses Aloe Vera Extract, Aloe Vera Water and Sodium PCA to deliver and retain deep moisture. Green Tea Water reduces skin redness and heated, irritated skin. Aloe Barbadensis Leaf (Aloe Vera) Water & Extract – delivers moisture that is absorbed by skin 4x quicker than water. Most commonly used for soothing irritations, sunburns and inflammations and relieving redness. Camellia Sinensis Leaf (Green Tea) Water – contains healing and antibacterial properties that heal blemishes, inflammations, scars and acne. Sodium PCA – has natural moisturising properties similar to Hyaluronic Acid. Also retains moisture.